I am very pleased to welcome D.L.Finn to Fiction Favorites on this TGIF Friday. 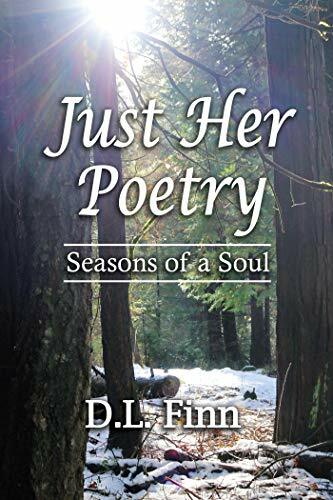 She is launching her first book of poetry and it is great to have her here to tell you about it. Snowstorms distract me, and I don’t get much writing done. My mind wanders into the land of writing when I cook. I burn a lot of dinners.